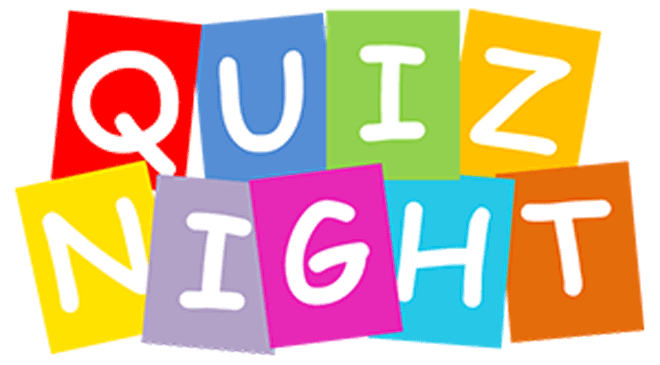 Camberley Cricket Club Quiz Night, a club favourite.
? Friday 14th September 2018: 7:45pm.
? Children are welcome to attend as movie being shown downstairs.